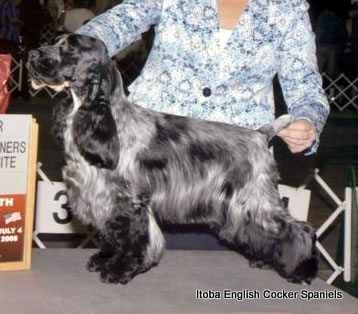 Achievements: Gina was handled by Kellie Fitzgerald to her title. 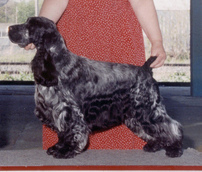 Her first litter was sired by Ch. 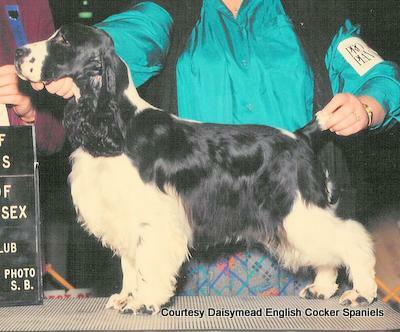 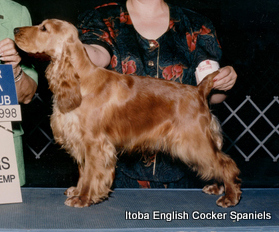 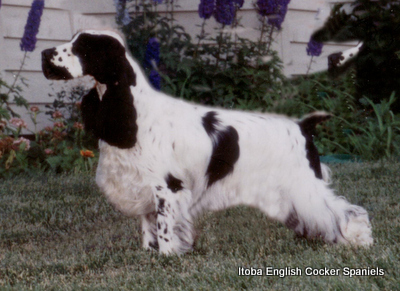 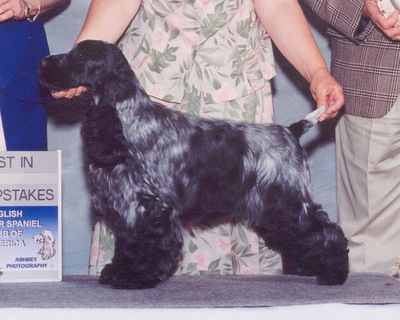 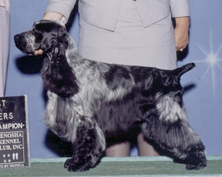 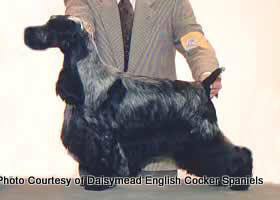 Daisymead’s GooseGift, CDX, RN, THD, and resulted in 4 champions out of 5 puppies. 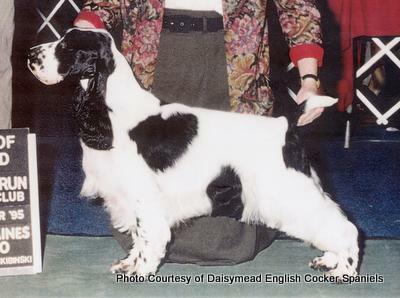 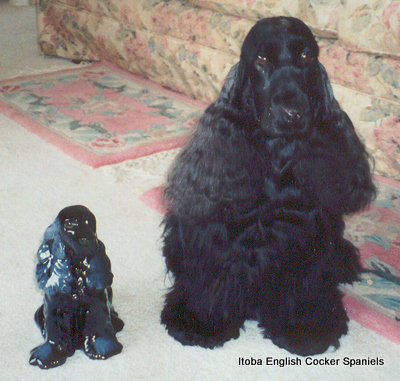 Gina’s second litter, consisted of a single puppy, “Super Baby”, who lives the life of a much loved member of her family. 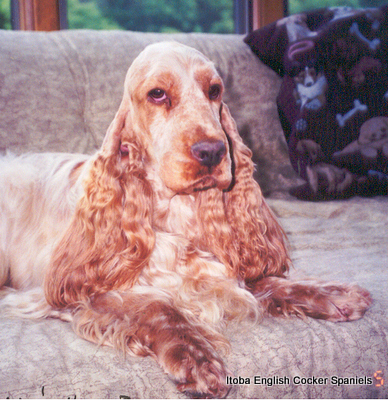 At just 6 years of age, we lost our beautiful Gina to a peripheral nerve sheath tumor.